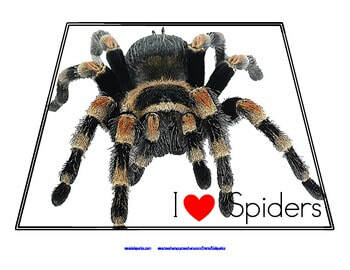 ​Spider season in your area is a great time to go outside on a spider hunting expedition. 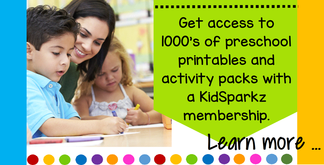 Take magnifiers, clipboards with paper and pencil and a digital camera. Children can look at the (nonpoisonous and non-jumping) spiders up close, and then make a life drawing of one (doesn’t have to be accurate). Go inside and discuss what you have seen. Read a book, discuss body parts and web making, egg laying and food. ​Spiders are living animals. They are not insects. Spiders are arachnids, with 2 body parts (cephalothorax and abdomen), 8 eyes and 8 legs. 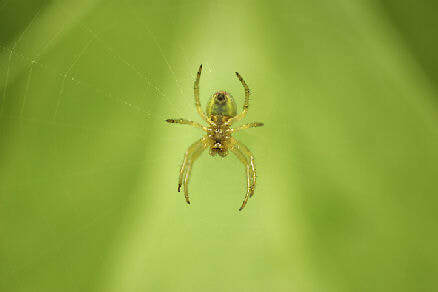 Many spiders spin webs to help them capture food (insects) to eat, to stay alive. The web substance is extruded from the spider’s body, and is sticky. I wonder why spiders don’t stick to their own webs? Sensory box with natural items such as leaves, grass, rocks, small branches and some model spiders. Draw a directed “scientific drawing” of a spider – even 3 yr olds can do this. Teacher labels. Make a spider hat – this is a black headband, with 4 legs stapled on each side, and 8 red circle eyes glued on the front. Over 4s can use zigzag folding for the legs, and the younger ones can curl and fold them any way they want. Categorize animals that are insects and animals that are spiders. Large spider numbers to 20. Free. 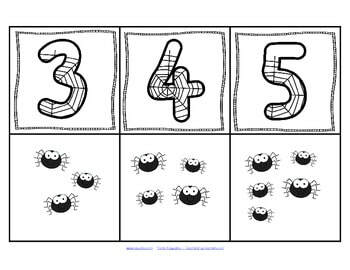 Matching sipder sets to number webs to 10. Free.